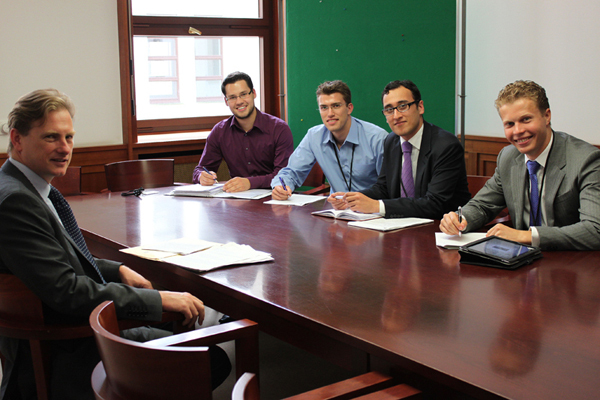 The G20 Foundation Germany visited the German Ministry of Foreign Affairs in Berlin to meet Mr. Marcus Bleinroth, Deputy Head of the Unit for International Economic and Financial Policy. In the meeting, Mr. Bleinroth presented information which is important for the preparation of the German Delegation of the G-20Y Summit in Paris. 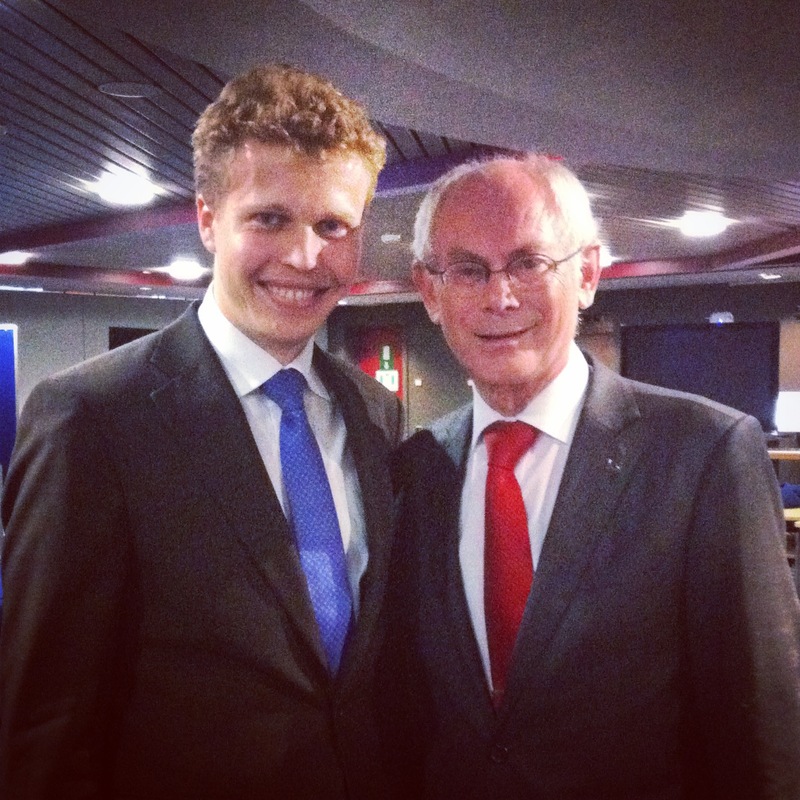 After a general introduction to the structure and history of the G-20, Mr. Bleinroth compiled background information concerning all topics of the G-20Y Summit 2011 agenda. In addition, he pointed out the key role of Germany within the G20 and emphasized the importance of topics like Green Economy and Global Governance in the future. The information provided by Mr. Bleinroth will be summarized and presented to the German Delegates in order to optimally prepare the delegation for the G-20Y Summit. 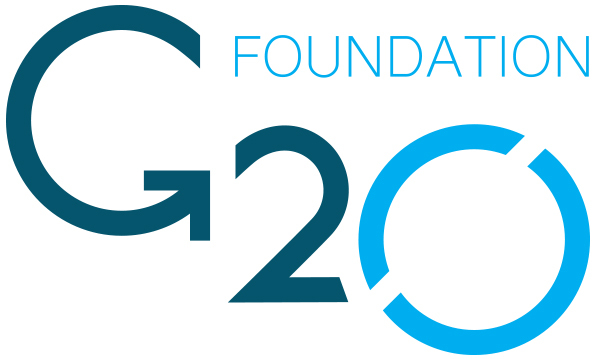 The G20 Foundation Germany is very thankful for the personal support of Mr. Bleinroth and is looking forward to a proliferous cooperation in the future.